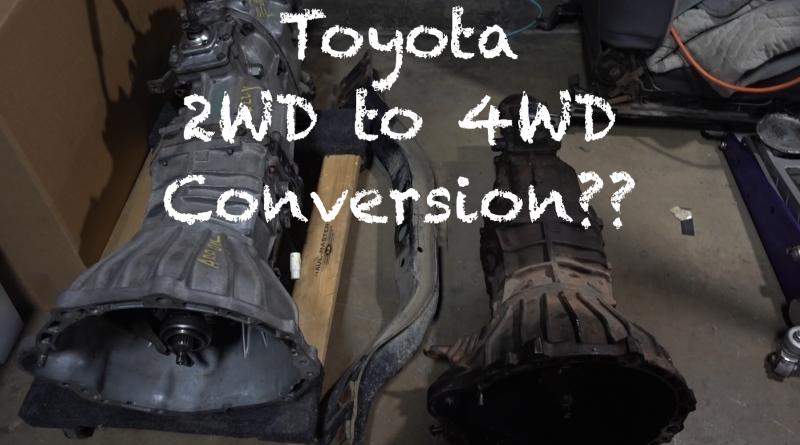 Toyota 2WD to 4WD conversion? I’ve been playing with the idea of converting my 1989 Toyota pickup form 2WD to 4WD. Really I just want the low range gearing, and could live without driving the front wheels. Is this a thing? Well I got a transmission to play with, and in this video, I look into the issues with swapping. How do the EGR and Air Injection Systems work? What Happens If A Drone Gets Sucked Into A Jet Engine? - Daily Drone News on What Happens If A Drone Gets Sucked Into A Jet Engine? Results Might Surprise You! Simulation of 8 lb drone being ingested by a jet engine – Movenergy on What Happens If A Drone Gets Sucked Into A Jet Engine? Results Might Surprise You! 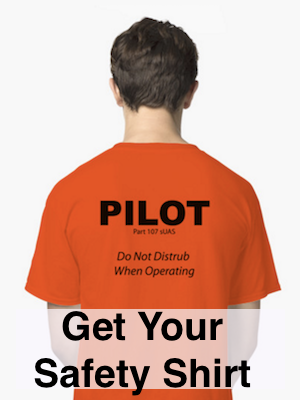 Simulation of 8 lb drone being ingested by a jet engine - Quadcopter Blog on What Happens If A Drone Gets Sucked Into A Jet Engine? Results Might Surprise You! Simulation of 8 lb drone being ingested by a jet engine - dronespain.es on What Happens If A Drone Gets Sucked Into A Jet Engine? Results Might Surprise You! Copyright © 2018 Techenstein. All rights reserved.